Abby Lee Miller is looking back on the one-year anniversary of her emergency spinal surgery. Dance Moms alum Ava Michelle will have a starring role in a new Netflix film. Abby Lee Miller has confirmed she is returning to Dance Moms for Season 8. Abby Lee Miller is back at work amid her battle with cancer. Abby Lee Miller turned 51 years old this week amid her ongoing cancer battle. Abby Lee Miller says she's "on the mend" after undergoing a second surgery. Abby Lee Miller is recovering after having an emergency surgery. Abby Lee Miller is back on Instagram following her cancer diagnosis. 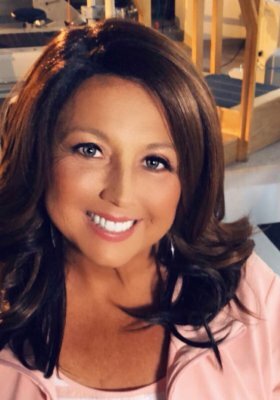 Abby Lee Miller has been preliminary diagnosed with Burkitt lymphoma, a form of non-Hodgkin's lymphoma, after undergoing emergency surgery on her spine earlier this week. Abby Lee Miller reportedly experienced a scare on Tuesday, as she needed emergency spinal surgery.